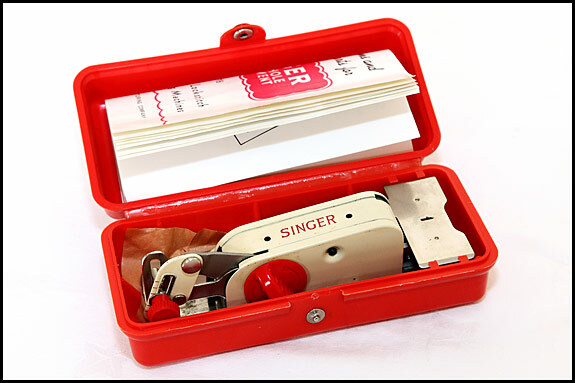 I just added a Singer Buttonhole Attachment 86718 to the goodies for sale on the Accessories page, which until last week was called the Attachments page. 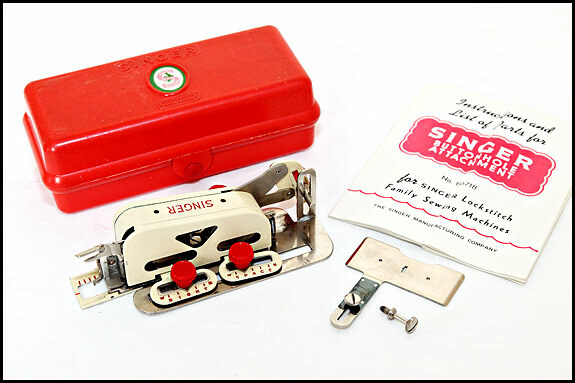 Hey, that’s progress for you! 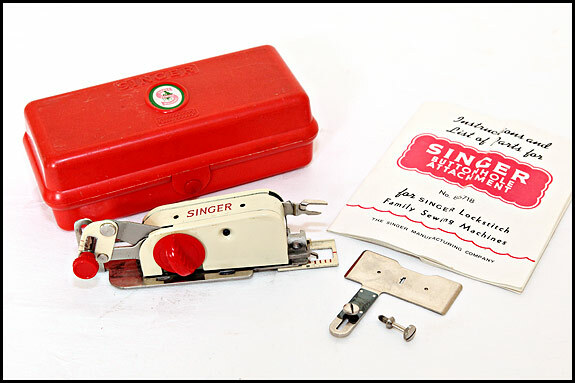 This is one of the two vintage Singer non-template buttonholers i.e. 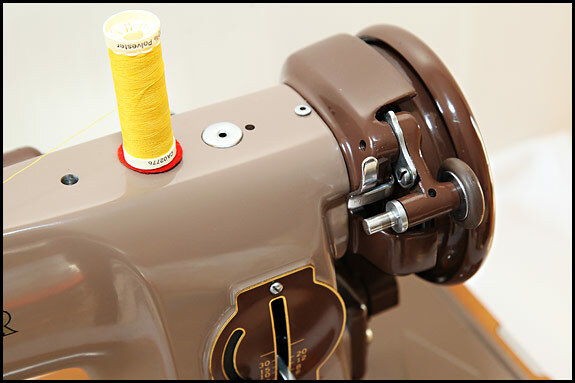 the type on which the length, bight and spacing of your buttonhole is set by means of adjustments rather than by changing templates. 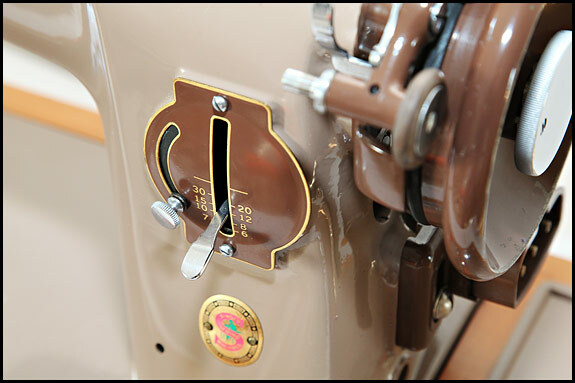 OK, you can’t do keyhole buttonholes with a non-template buttonholer, but if your buttonholer doesn’t use templates, that’s one less thing to disappear down a black hole at the back of a drawer as soon as you look the other way. 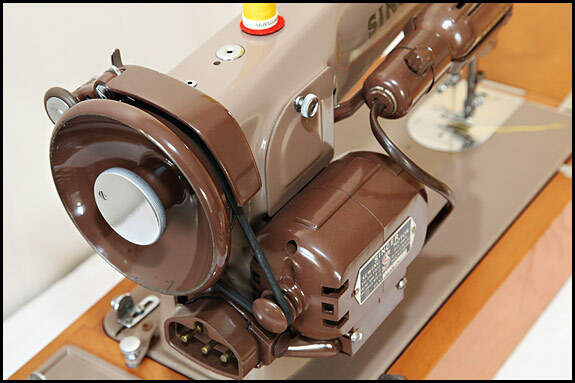 Like many of these vintage attachments, it seems a bit clunky and agricultural when you first start playing with one, but you soon realise how versatile the thing is – and it certainly makes a lovely buttonhole, particularly if you keep sewing and go round twice. 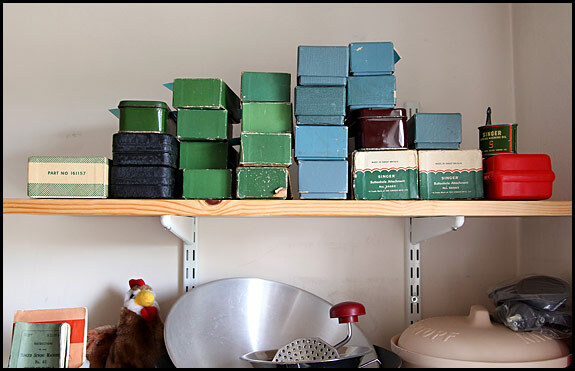 And they’re all waiting for Elsie to have a sort-out, so we know what stays in our collection and what we can let go. 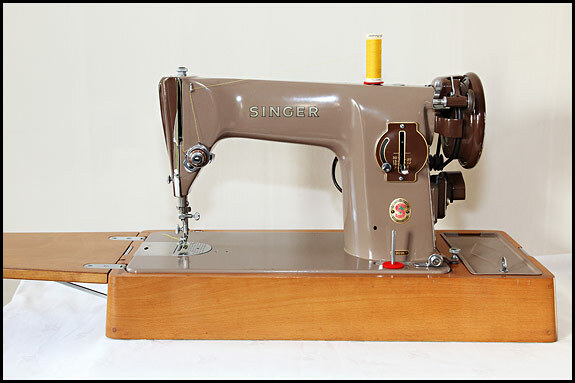 All things considered, I really can’t see the Great Attachment Sort-Out happening any time soon, so until it does, if you’re after any attachments for a vintage Singer sewing machine, just drop an email to sidandelsie @ btinternet.com without the spaces and we’ll happily help you out if we can.